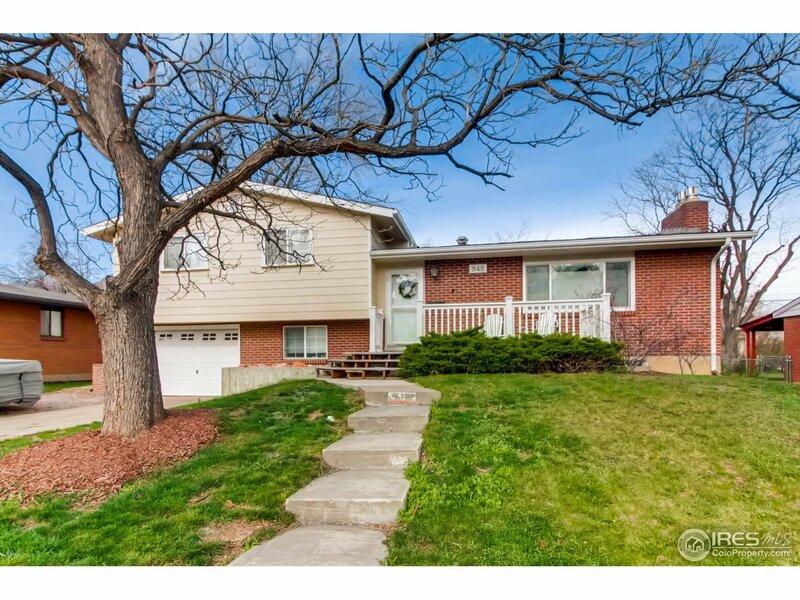 Fantastic, updated quad-level home. Granite tile kitchen, newer appliances, updated bathrooms, solid wood doors, flagstone patio, huge yard, mountain views. High r-value insulation in the walls and attic for energy efficiency, two fireplaces, newer roof, double-pane windows. This home is available to show Saturday 4/14 and Sunday 4/15. Currently tenant occupied for $3300/mo, but lease ends 5/31/18. Some photos are from when the home was owner-occupied.